The L-SPARK team is hitting the road to meet with IoT companies who are interested in learning more about the Secure IoT Accelerator. We’ll be visiting cities across Canada in April and as part of our roadshow, we’re hosting information sessions to connect with the community and let you know what we’re up to with the program. 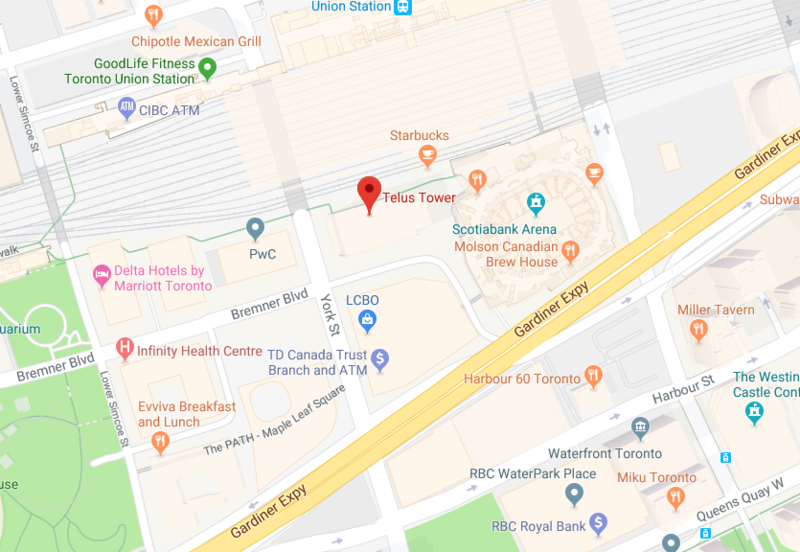 We’d love to invite you to join us at TELUS House on April 29th where you’ll hear from Leo Lax, L-SPARK’s Executive Managing Director, and meet executives from TELUS. 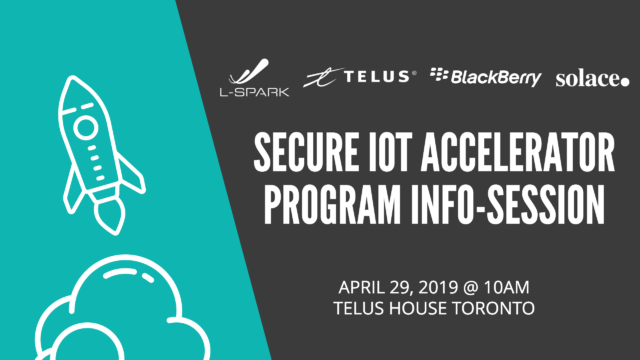 You’ll have the opportunity to ask questions about the Secure IoT Accelerator program and see if this program is a good fit for your company. Seats are extremely limited so please, register soon. Beverages will be served.